Okay, back to business with some more cool sculptures. 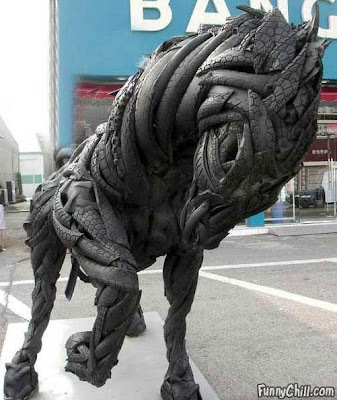 This time made out of old worn tyres. I like it anyway. Okay, I have missed a few weeks of top minis (hopefully I have not missed out on anything too wonderful) so here is my pick for the Sunday just gone. As a massive Spiderman fan, it could be none other than this wonderful piece painted by the extremely talented Crackpot. Okay, back to business with some more cool sculptures. 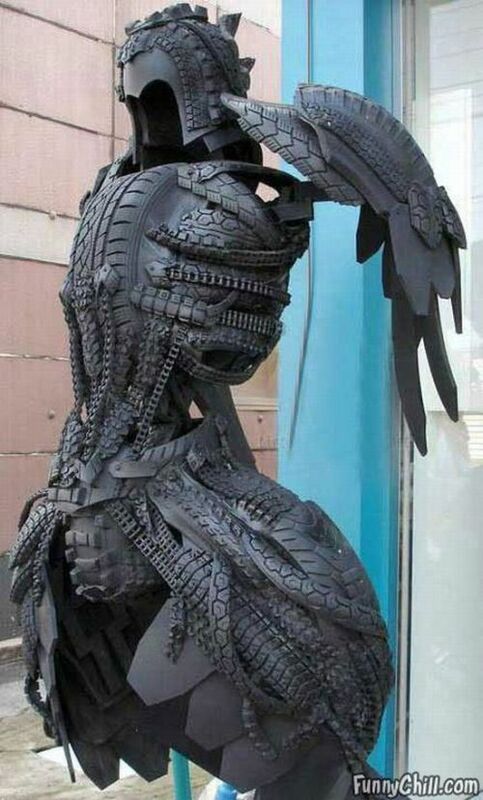 This time made out of old worn tyres. Whoa Long Time No Post!!! Well, it seems like it was a while since I was last here. Brushes out cobwebs. Anyway,I had some browser issues, when going on the blog the page loaded but text entry box would not load correctly and the timer just kept on going..... Also I've been tired a lot lately, slowly getting used to my new job, not used to heavy physical work and work now feels more like gym! So hopefully after Christmas I will be back on track with sculpting. 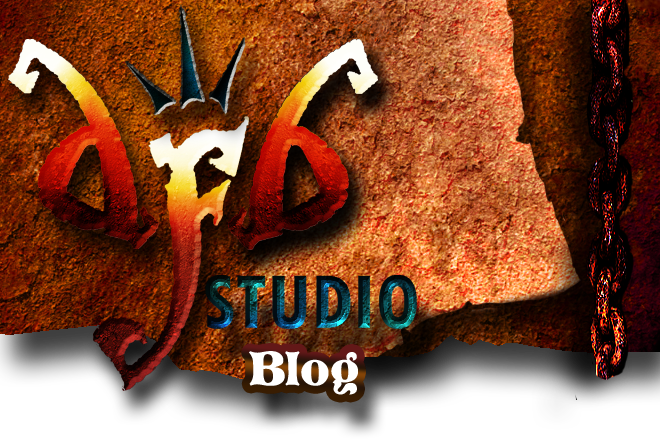 I have got some painting done however and an old sculpt of mine will shortly be released by Eastern Front Studios, more news on that when I have some. The figure in question can be seen in my Cool Mini Or Not gallery and will be made from resin in Eastern Fronts Dungeon Crawl line as the evil Treant "Ironbark". Totally off tangent, this afternoon I was engaging in some nostalgia and came across a blog that was dedicated to my former school house competitive events. The school is Windsor Boys School which I attended until age 15 and all of the school houses were all named after old boys who died in World War 2 (err, kind of relevant to the blog?). Anyway, I was in Warwick house and I always did wonder what he did and how he died. Well only 23 years later have I found out. 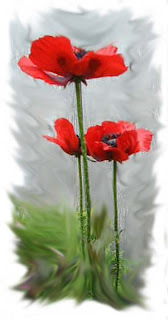 Rememberance Sunday has been and gone, so consider this a belated post on the event. 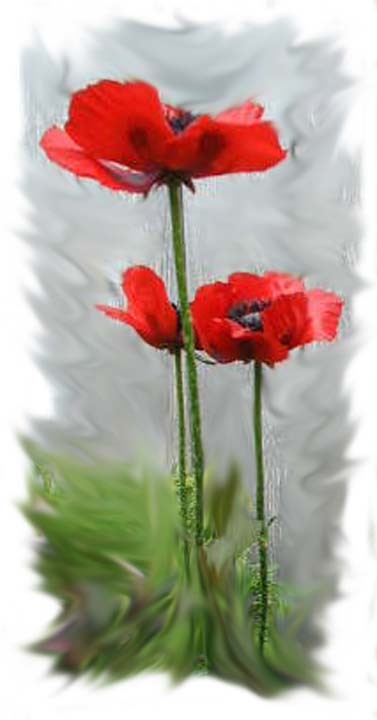 Here is the story of Joe Warwick, founder of my school house and as simple as it may be every soldier had their own story, some heroic,some less so, but all equally important nevertheless. "Joe Warwick attended Windsor Boys’ School from 1934 to 1940. He joined the R.A.F. as a pilot soon after leaving school and his initial training took him to Scotland, Canada and America (by then also at war). In February 1943 Joe completed his final flying assessment in Florida, USA, successfully gaining his Wings as a Sergeant Pilot. On his return to the U.K. Joe was posted to IX Squadron, Bomber Command at their main base in Bardney, Lincolnshire where he quickly learned to fly the Avro Lancaster Bomber. On his 15th successive bombing run over Germany, Joe’s luck ran out. Having taken several hits from enemy anti-aircraft guns and with perilously low fuel, Joe Warwick attempted a crash-landing on British soil in poor visibility. His Lancaster hit a tree and crashed at Markham Clinton in Nottinghamshire. Pilot officer Warwick rests at St. Mary’s Church, Winkfield, where he had been a chorister and bell-ringer."